Assembling a MECART modular building is as easy as placing two pieces of puzzle together. Adjacent wall panels slide into one another by connecting the hooks on their side and clipping them firmly in place. 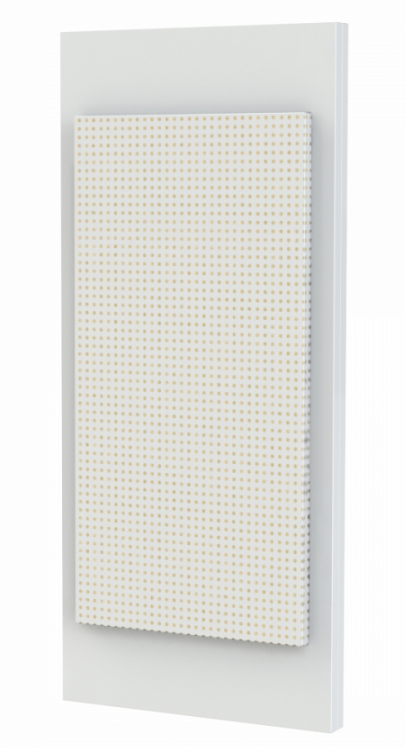 Once locked, panels fit perfectly together, leaving the room wall with a completely smooth surface finish. Our assembly system is easy to put together with basic tools and does not require any cutting or fitting. No interruption of your operations is needed since assembly is done quickly. Curious to see how our modular buildings are assembled? We set up a surveillance camera to record the assembly of a MECART control room in action! We offer two assembly options: the prefabricated modular panels can either be shipped unassembled for modular field assembly or fully preassembled at MECART’s plant and delivered in a single module for a plug & play option. The unassembled individual panels are delivered to the site on a pallet. Panels are entirely prefabricated with the required openings and wiring of electrical services, telecommunications and any other needs which shortens the installation process compared to other manufacturers. Since services are integrated within the walls, electrician costs are minimized. The assembly of MECART’s modular buildings is a straightforward operation, as simple as fitting two pieces of a jigsaw puzzle together. The panels are assembled together by firmly connecting the hooks on each side and sealing them in place, with little to no disruptions to your operations. The room can be easily disassembled later if need be. The installation is done cleanly, without generating debris, dust or odors. Since no cutting is required, the process is extremely quiet. MECART modular buildings can be fully prefabricated and assembled at our plant to be delivered to your factory in one module (plug & play solution). A reinforced structure with lifting rings is integrated into the design to allow the prefab building to be lifted and shipped in one piece. The modular building is fully assembled at our factory and its structure certified by an engineer. The preassembled module simply needs to be powered up before being ready for use. The installation is therefore fast, easy and totally undisruptive to your operations. can be dismantled, expanded or modified. 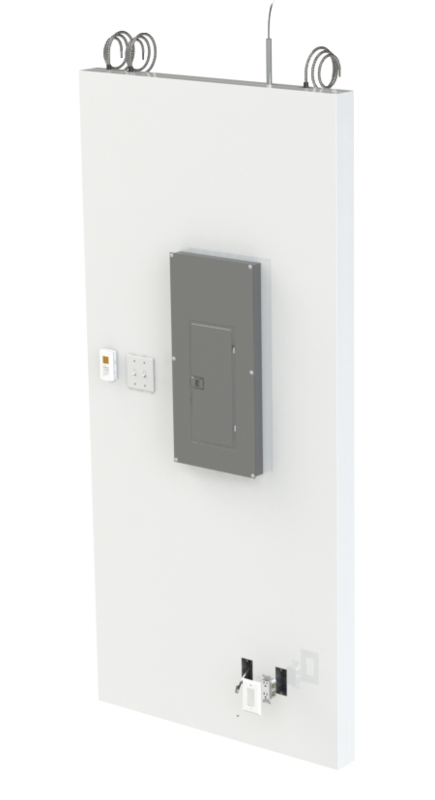 MECART wall panels are typically built using heavy duty galvanized steel to create a hollow panel allowing electrical outlets and mechanical components to be placed within the wall cavity prior to on-site installation. 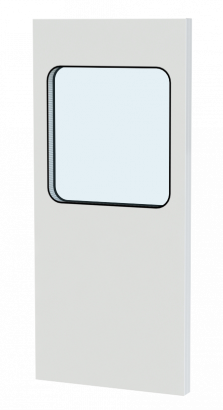 The panels are custom-designed to fit your exact needs, pre-engineered and prefabricated to eliminate any cutting and buffing during installation. 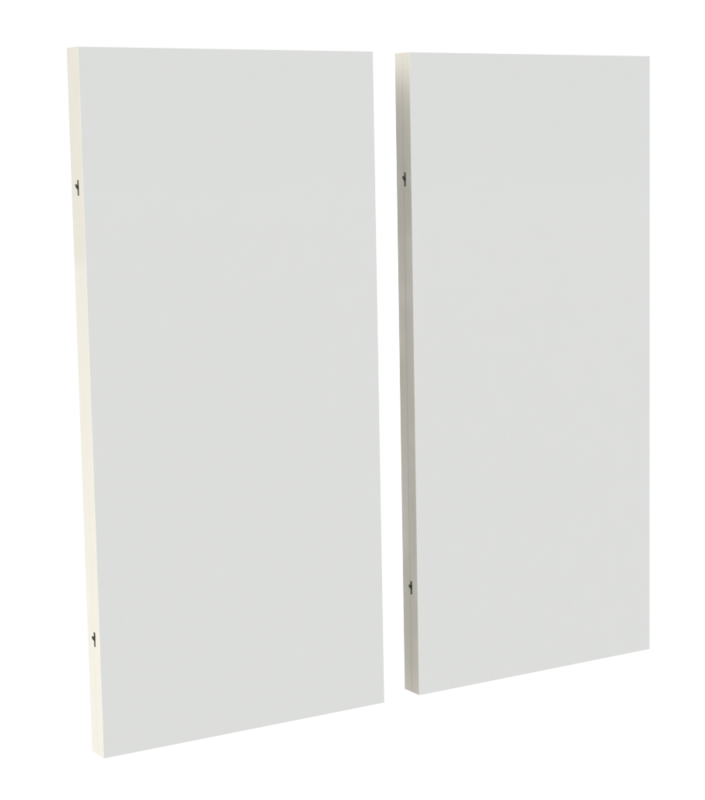 Below are some standard panels to help you view some of MECART’s panelling possibilities. Our panels are pre-wired during fabrication. Integrating utilities in our plant significantly reduces the cost of the project versus bringing in on-site specialized workers. No downtime, no safety training, no travel and living fees, no missing parts or special tools required. It also removes the risk of any errors since all openings are pre-cut with our precise laser machine. 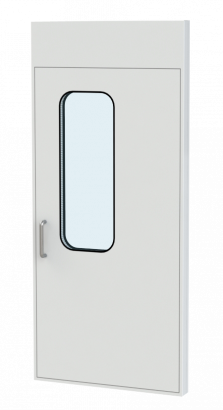 Panels are factory engineered with pre-installed access and control panels for an easy and quick installation. 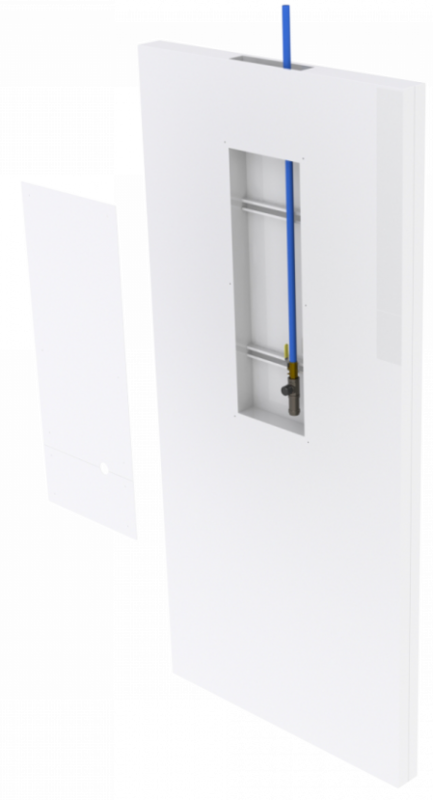 No on-site fitting or cutting is required thus minimizing installation time and disruptions. Factory engineered panels allow for consistent quality, flexibility and prompt delivery. 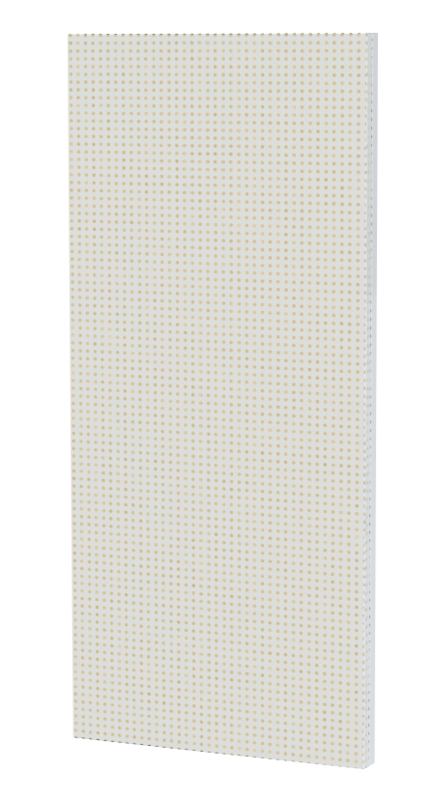 Sound absorbing panels in surface, also called acoustic panels, are used to catch the sound and prevent it from getting out. In control rooms, operator cabins and enclosures, acoustic panels are used to reduce echo (reverberation) inside the acoustic shell. They are of utmost importance in the design of a studio to ensure the desired reverberation and echo. In a MECART modular building, panels can be integrated with sound absorption right into them instead of adding surface absorbing panels. This reduces both costs and thickness of the walls and ceilings. The type and thickness of the acoustic insulation is tailored to your application according to the composition of the noise (noise level per octave bands). With MECART modular buildings, construction site disruptions due to dust, noise, vibrations and accidental damages are minimized, making it possible to install the room while normal production is ongoing. Panels are prefabricated at MECART’s plant with utilities such as power outlets, networks and gas fully integrated within panels, then easily assembled with our Hook & Seal system at your site. With mechanical and electrical utilities built right into MECART’s panels our modular buildings also have self-supporting structures with walkable ceilings. The roof’s structural capacity allows for direct installation of equipment and circulation of maintenance staff on the ceiling, thus eliminating the need for structural mezzanines. MECART’s modular buildings can meet short lead times. Our high capacity plant and high efficiency production line is able to achieve short production lead times. MECART’s modular buildings’ speedy installation is among the shortest in the industry with our unique Hook & Seal system and factory engineered and prefabricated panels. MECART’s modular clean room system delivers financial benefits through speedy construction, minimized on-site disruption and cost reduction. Our turnkey solutions avoid unnecessary costs such as: project supervision during assembly, project management costs, on-site construction risks and training costs for contractors. Since we manufacture most components in our own plant, we do not depend on third party suppliers, thus enabling us to control costs and stay within your initial budget. The modular building systems we design will take into account existing wall and floor irregularities. Our modular panels are tailor-made to your needs. We can perfectly adapt our panels to the width, height and depth required by your project. With our unique Hook & Seal system, modifications are inexpensive, easy and non-disruptive of current operations. The modular buildings can be removed, relocated, expanded, easily reconfigured or even sold.